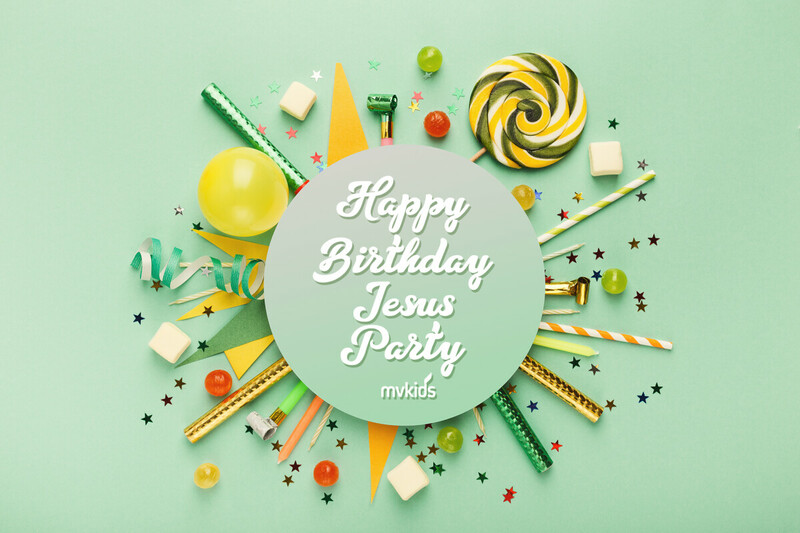 MVKids is having a party! All kids are invited to join us at North Mountain Park on Saturday, December 15th from 11 a.m. - 1 p.m. for lunch, drinks, crafts, games, and Christmas fun. We'll finish the party by decorating cupcakes and singing Happy Birthday to Jesus, and all kids will receive a goody bag to take home. It's going to be a great birthday party...for the Guest of honor in our hearts. RSVP to Children's Director Danielle Kenan.